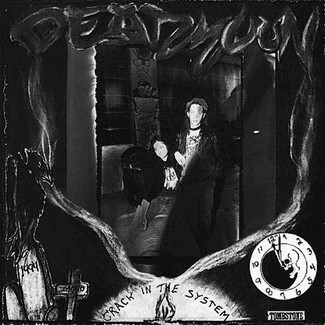 Dead Moon were a DIY band, active for 19 years. Singer and guitarist Fred Cole was playing music since the early 1960’s – beginning his career as “Deep Soul Cole – the white Stevie Wonder”, then joining the psychedelic garage rock band the Lollipop Shoppe / The Weeds. In the 70’s and early 80’s Fred and Toody Cole played in various punk, country and hard rock bands. 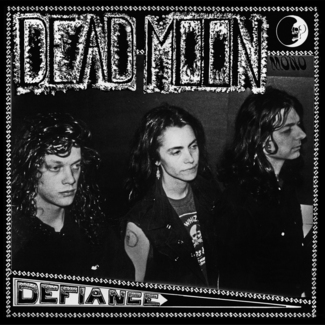 In the late 1980’s, they formed Dead Moon with Andrew Loomis. 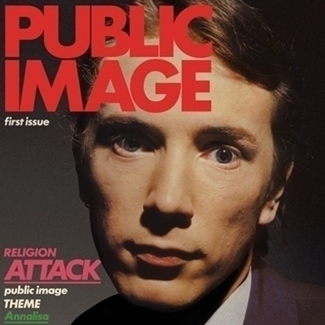 This band went on to become mythic and legendary. They lived by a DIY code built around superstitions and avoidance of conventional music industry pitfalls. Their story is completely unique amongst the pantheon on rock bands – a group who never sold out, never gave in and built a legacy of art and community piece by piece in a sustainable way almost unheard of. 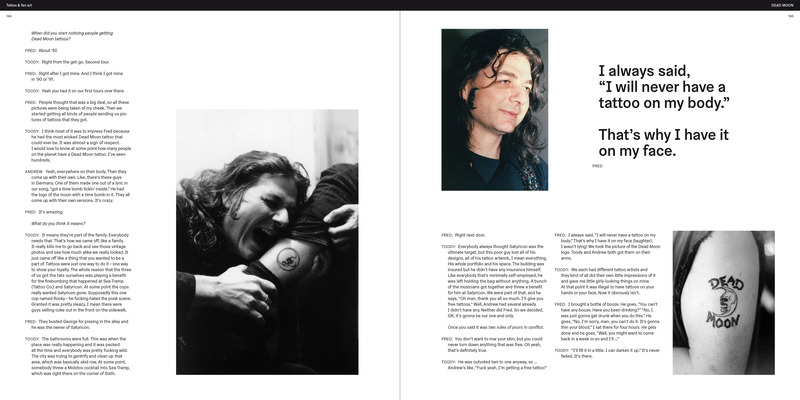 The book is a tribute to their unique aesthetic, unbelievable twisted path of a story, and roll as pioneers of the Portland music scene. 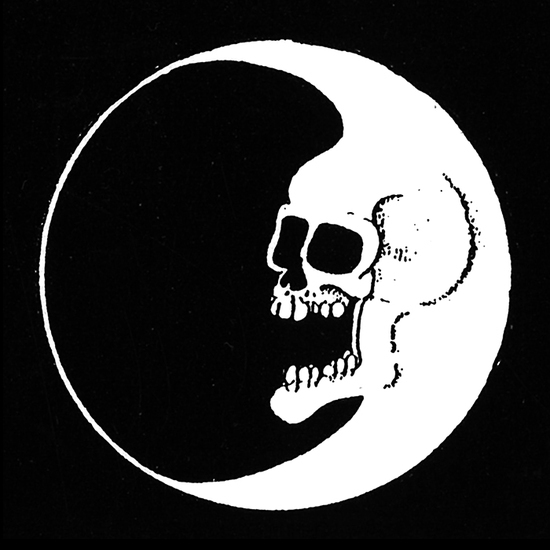 The book tell’s the entire Dead Moon saga in the words of the band itself. Just the voices of Fred, Toody and Andrew. It includes a complete illustrated discography of everything Fred, Toody and Andrew have released, song lyrics, and TONS of band photos, flyers, and weird ephemeral stuff. Lots of it has never been seen by the greater public. 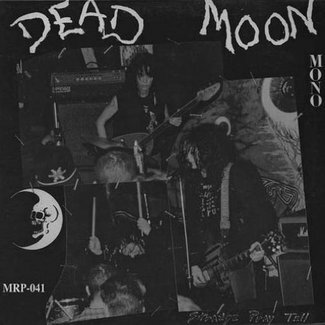 The package also includes 2 LP’s of the “best of” Dead Moon – lovingly remastered from the original tapes. Very sturdy construction. Come’s shrink wrapped.